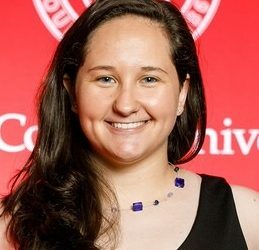 HomeAcademicsArchive by Category "Public and Nonprofit Management"
Susie Monsell is a second-year CIPA student who is concentrating her studies on Public and Nonprofit Management, and pursuing the Infrastructure Policy, Management, and Finance Certificate. At CIPA, Fellows have the chance to further streamline their research and academic focus by participating in ventures such as the Environmental Finance and Impact Investing (EFII) certificate program. 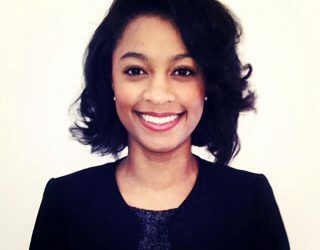 In this post, second year CIPA fellow Danielle Mearis speaks to us more about her experience in the EFII program.